We understand how difficult it is to find an event hire company which will have the tiny table decorations, flower centrepieces and event prop hire for your food stations that you’ve been searching everywhere for all in one place. Outsourcing these things separately or even buying them would become far too expensive and time consuming. Fortunately us wedding planners have a secret tool – The Event Hire Company. 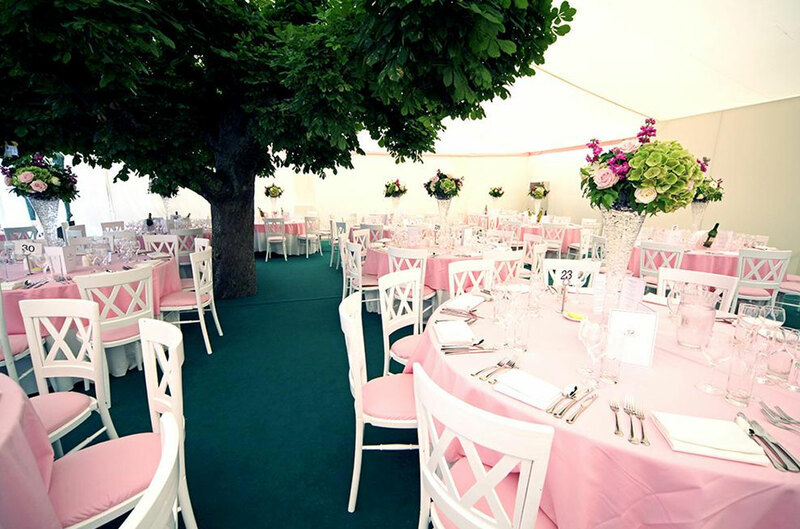 Here you will find absolutely everything you need, from coloured chair covers to candelabras. 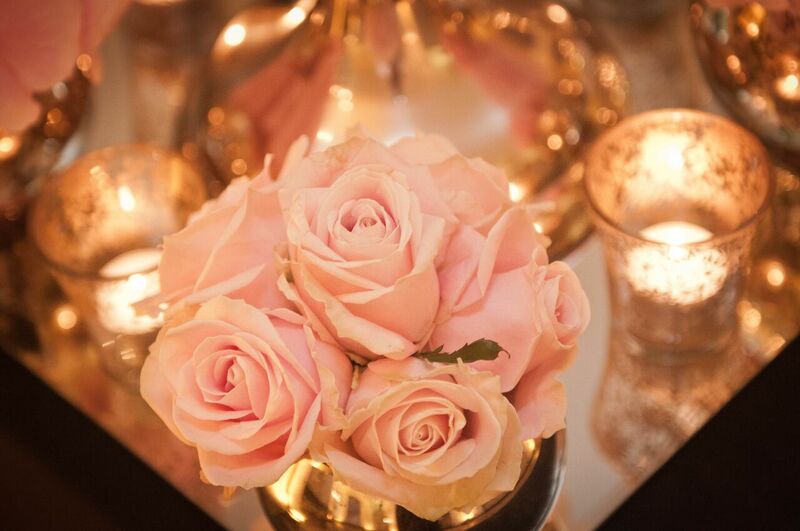 If you’re looking to cut costs, a great place to start is with fresh flower decor. 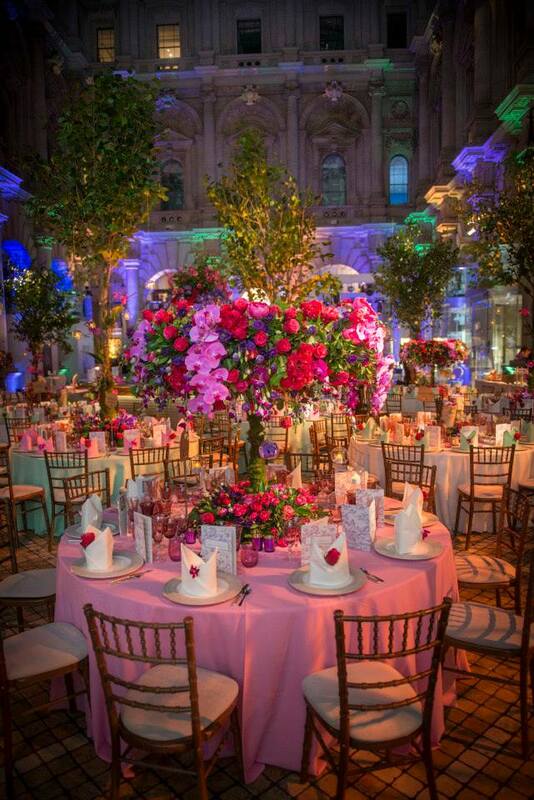 The Event Hire Company has an amazing selection of centrepieces, from birdcages and lanterns to hurricane vases. They can really add that wow factor to your tables. Lighting is another big factor that couples always forget about. Adding just a few lighters can transform your classy and elegant ceremony into a fun party reception. If you’re having a classy cocktail style reception I would personally suggest adding soft lounge furnishings and a unique vintage style bar or modern steel/slate one. The Event Hire Company is a one stop shop for all the best furniture and decorations and the best thing about it is that we can arrange it all for you for free!